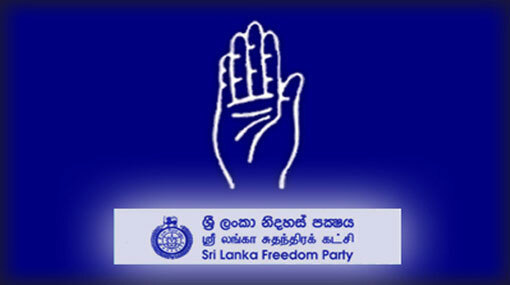 The Sri Lanka Freedom Party (SLFP) has decided to establish a new politburo consisting of 15 members, which will stand above the central committee of the party. The proposal for the establishment of the new politburo was passed at the SLFP All-Island Committee meeting held yesterday (08). The meeting was held at the Ape Gama premises in Battaramulla, under the patronage of President Maithripala Sirisena. Minister Dayasiri Jayasekara stated that amendment of the constitution of the party and several other issues were also discussed at the meeting. The President had affirmed that there is no intention of holding an election or dissolving the parliament or calling for a referendum, stated SLFP General Secretary Prof. Rohana Lakshman Piyadasa.